Business Card design. 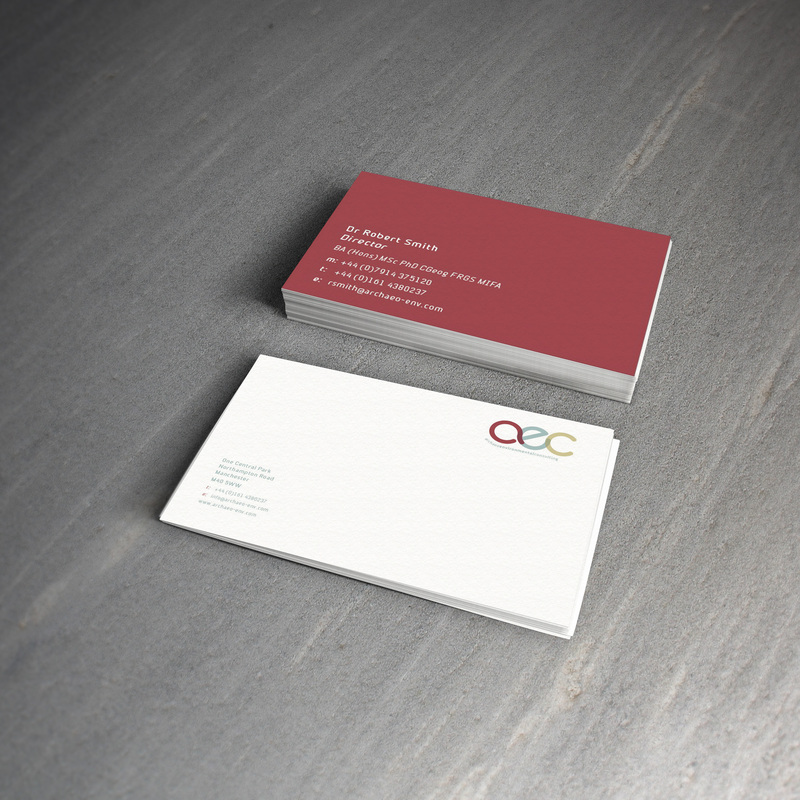 Our brief was to keep things simple, clean and corporate. The logo already achieved the contemporary, bright and interlacing services. The rest should be neutral to complement the logo rather than take away from or overdo it. There is nothing like touching, feeling and seeing a brand. Until wireless business cards rule the roost, this small investment adds a lot of commercial weight to your professional presence. Get in touch today for a free quote. © 2013 AGENCY VUI. All rights reserved. VUi made this.